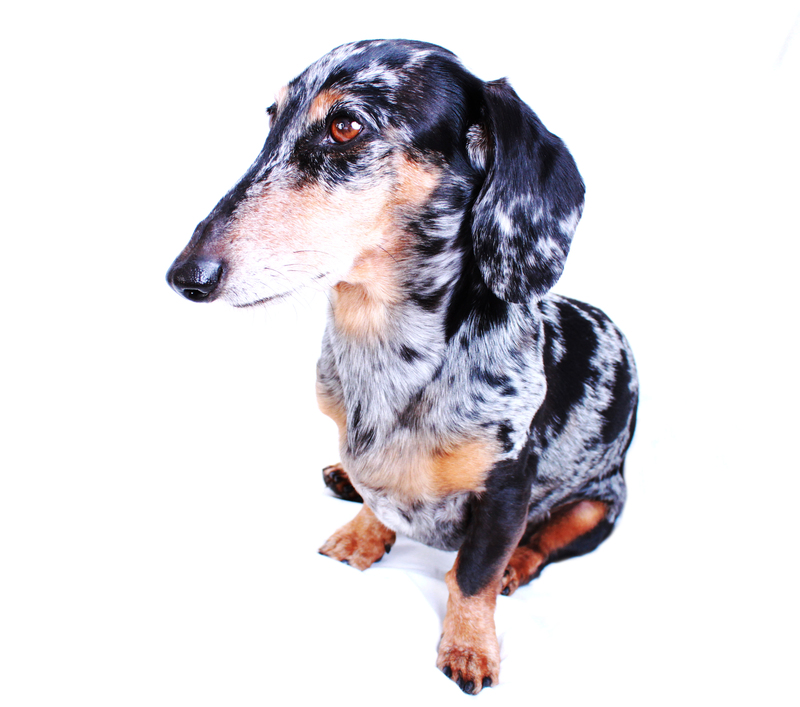 Each and every dachshund I have photographed is special to me. I feel a personal connection which each of them and consider them all part of my extended pack. This morning our good friend Bandit is undergoing some dental surgery. Anytime our darling doxies go under anesthesia, it takes our breath away until we hear they’ve come out of it safely. I know Bandit’s humans are anxious today so we are sending him (and them) lots of positive healing thoughts. Looking forward to hearing some good new later today. We love you Bandit. 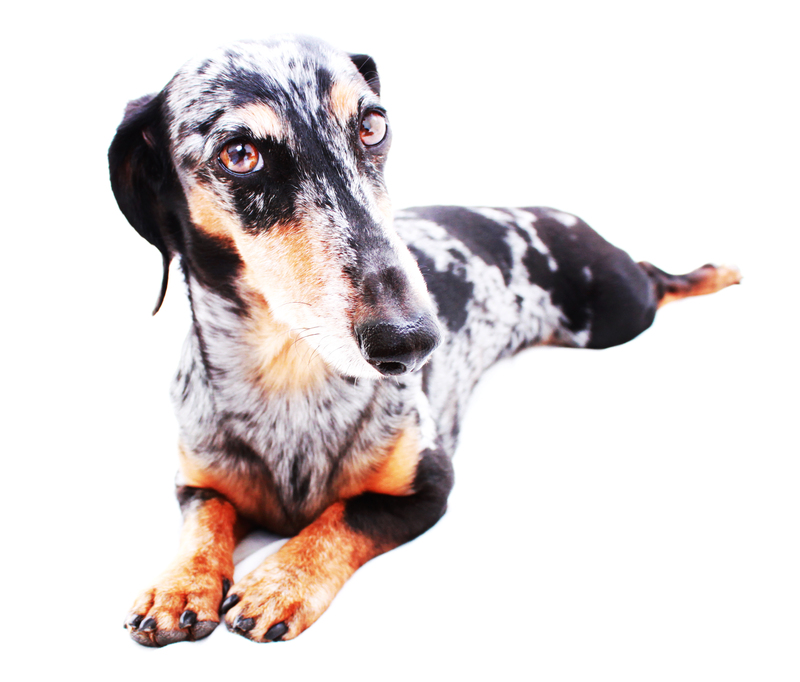 This entry was posted in 102 Dachshunds and tagged #dachshund, #getwell, #smooth dachshund, doxies. Bookmark the permalink. Good luck! Everything will be OK. Very thoughtful, generous and upholding of the dachshund spirit! Nice post! Prayer sent up for Bandit to do well with his surgery!!! Please keep us updated. A lovely black and tan dapple (like Davy Jones)!! Davy had his teeth cleaned (and had two teeth pulled and a chipped fang rebuilt), and he came out of it just fine. Bandit, who looks to be very healthy, should sail through!! 🙂 He might be happy to know that if regular brushing of the teeth is maintained, any doggie breath will be minimal to nonexistent. Show off those pearly whites, buddy! he’s just gorgeous!! keep us posted. I know how scary anesthesia can be… but not talking care of the teeth is worse… though we brush our doxies teeth every single night with the best stuff, still Frieda had significant bone loss & we had to have 11 teeth removed. Dori had 3 removed. Our vet was shocked since we take such good care. The only way they found the bone loss was via xrays which I had been trying to avoid due to the anesthesia since the crowns of the teeth looked so good. Unfortunately doxies are about the worst breed for dental disease.